You believe yourselves immune to death? I bring you a gospel of oblivion. 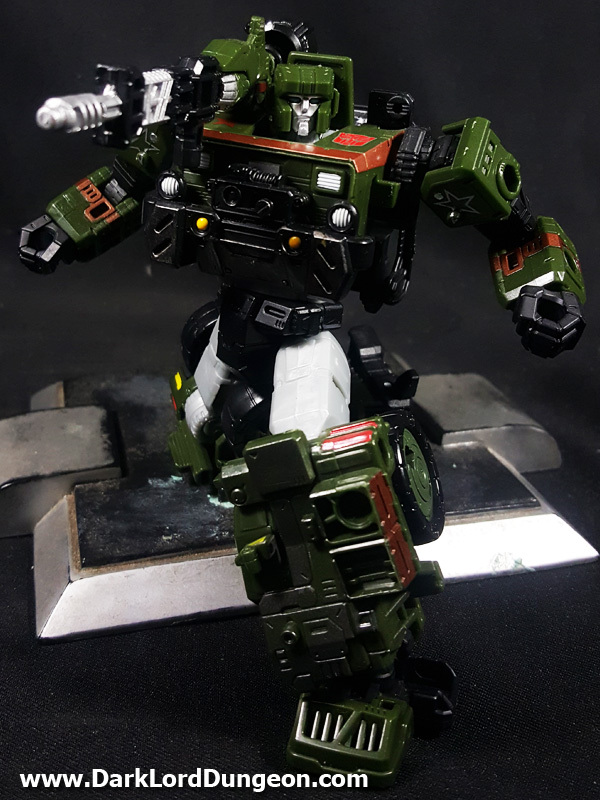 I bring you the Soulsword. Taste it and cease to be. We'd like to thank Marvel for making one of the rarest Marvel Legends figures - Magik - easier to attain. Though we're pretty sure that there are those out there who are seething that Magik's price range has dropped. Illayana Rasputin here used to be a 2015 SDCC exclusive that you could only get if you were able to purchase Marvel's Book of the Vishanti collection that includes: the Astral Plane version of Doctor Strange; Brother Voodoo, Hela and the great Dormammu. 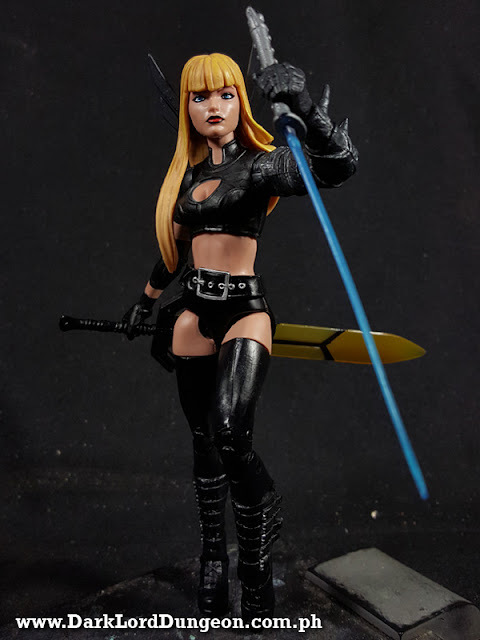 Because it was an SDCC exclusive, we've seen Magik being sold alone - sans the Book of the Vishanti - for as high as US$275 (Roughly PhP 15,000). So when this was released? 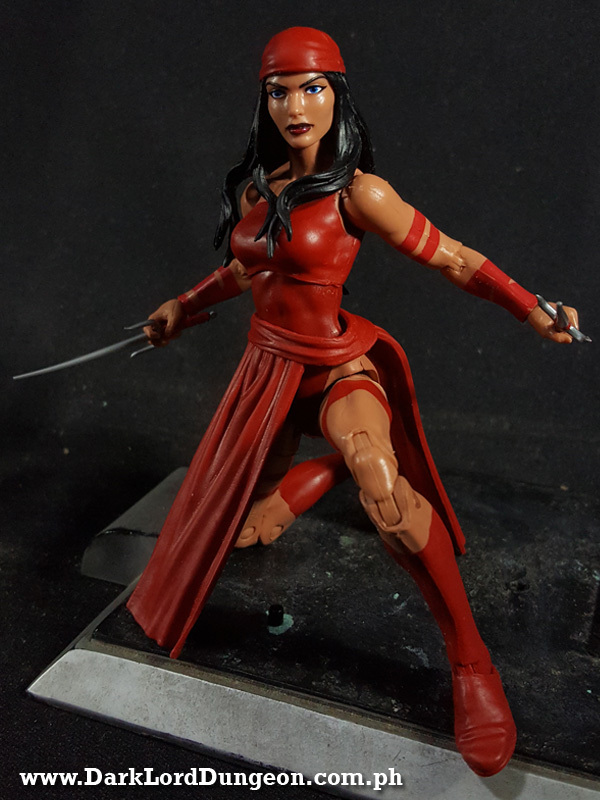 We had to have her - especially since Colossus and Shadowcat came out so beautifully. The man who help light the flames that allowed me to travel to the stars; battle the forces of evil, and; fly; passed away last night. He was 95. We lie in a room filled with toys based upon characters that he helped create, who are members of teams that he helped found. This room seems darker now. Halloween came and went and we couldn't help but be amazed by all the celebrities and models who dressed for the season. They get better and more glamorous with each year. So we thought we'd come up with a list of our favorites as gleamed off of Instagram. We initially started with 5, which grew to 10, which ended at 15. These are in no particular order - though we did save our favorite for last.